We are a digital marketing agency made up of creatives, marketeers and digital boffins. Founded in 2006, we’re here to provide your business with the technology and digital marketing know-how to build your brand and maximise sales. Following our highly anticipated opening in 2006, we have since become a world class ecommerce development company specialising in Magento & generic optimisation (SEO). 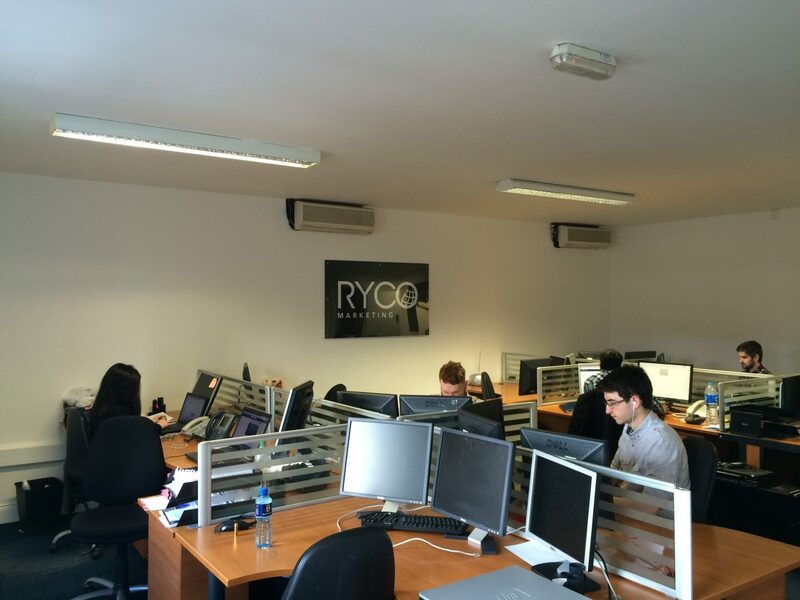 Ryco’s clients hail from all sectors of the economy both locally and internationally. We offer customers a one stop shop tailored to all of their Magento and ecommerce needs. 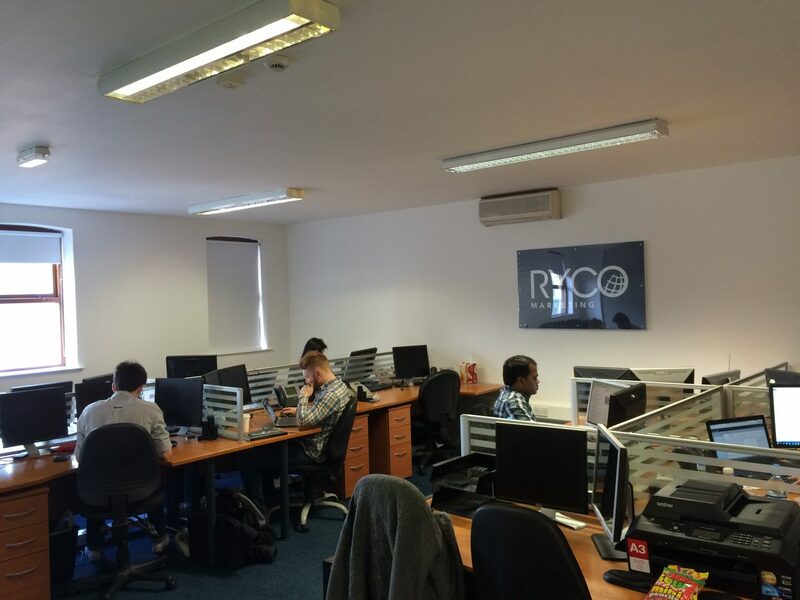 Ryco is constantly developing and expanding, enabling us to consistently deliver the best and most effective online solutions across each web platform. We focus on responsive and mobile-friendly Magento solutions which enables us to provide businesses with the latest technology and marketing strategies that greatly enhance conversion rates, increase revenue and improve customer retention – all whilst providing businesses with the best possible return on investment (ROI). We are a client focused digital agency that cherishes each individual client and accurately develops an optimised solution that exceeds expectations in order to achieve the highest possible conversion rates and maximum ROI. Through continual mentoring and system training, we are able to provide support and guidance throughout the entire process. Further assistance, advice and guidance is readily available when required through our automated online support system. We devise and implement bespoke ecommerce marketing strategies in order to improve our client’s online presence. Ryco uses optimised Magento solutions to ensure faster loading times, higher conversion rates and higher retention rates that will lead to a successful online business. Each of our digital services are designed and implemented by a talented team of skilled specialists including designers, coders, marketing gurus, SEO enthusiasts, forensic analysts and copy writers. This intimidating team of individuals work in union to form the main engine room of Ryco, providing an integrated approach to all of our technical and marketing strategies. 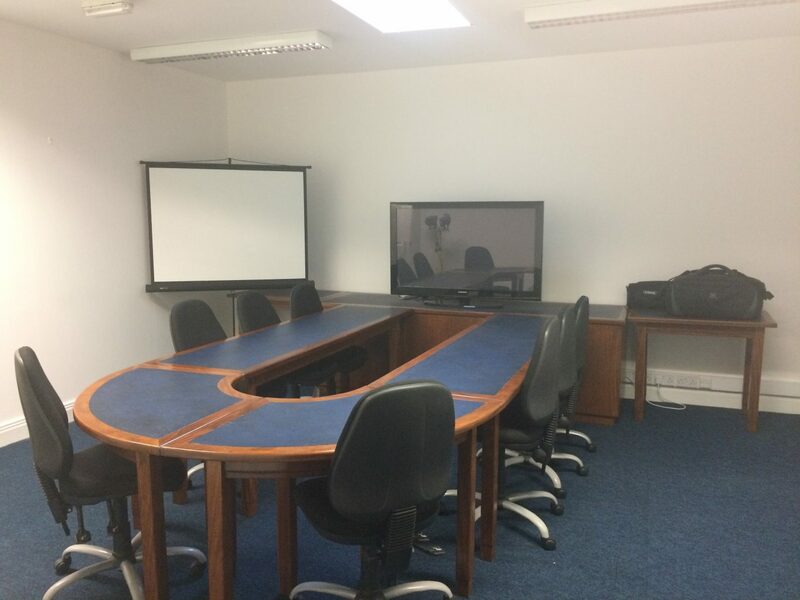 This allows our clients to concentrate on other aspects of their business that they are more familiar with. Ryco’s partnership with Virgin Fast Track Companies who have witnessed an exponential growth in business turnover, verifies the success of our marketing strategies and our digital online systems. 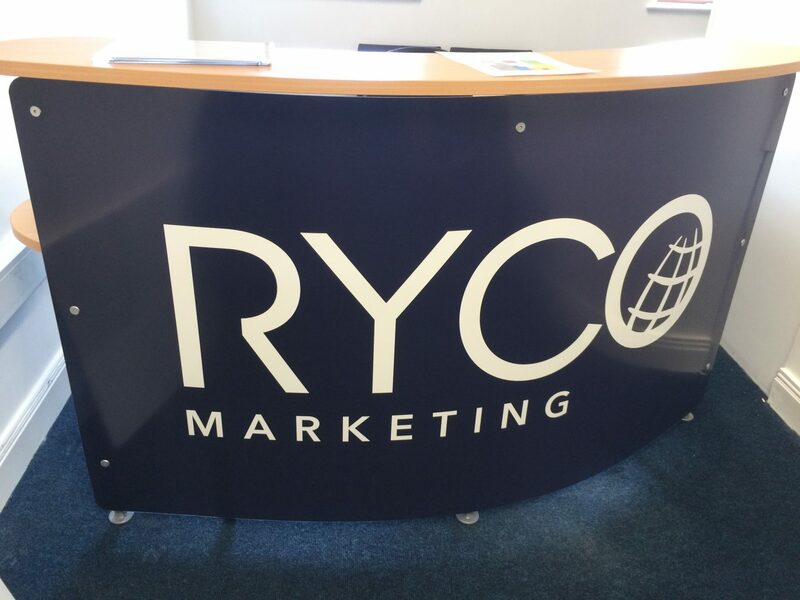 Ryco Marketing are ISO 9001 and ISO 27001 certified. We offer professional, quality control processes to ensure your Magento, SEO and digital marketing projects exceed expectations.